The research, conducted by a team of Imperial College London scientists on 10,000 subjects, found if individuals did not know what drugs they were given, they were no more likely than recipients of sugar pills to report symptoms such as muscle pain, sleep disturbance and cognitive impairment. When participants in the second trial phase were told the drugs were statins, rates of reported side effects shot up, with claimed muscle pain being 41 percent more common. UK National Health Service guidance recommends using cholesterol-busting drugs for around 40 percent of adults, although research suggests more than half of statin patients abandon them within a year, due to side effects. "The enormous amount of publicity related to the side effects of these drugs could be dangerous. It's a huge problem affecting tens if not hundreds of thousands of patients worldwide… once people know they are taking the drug, things that commonly occur on their own might be attributed to that drug," the team said in a statement. The researchers note statins induced a "nocebo effect" in subjects, the opposite phenomenon to the well-known placebo effect, wherein beneficial responses are felt by subjects who take "dummy" drugs as part of a trial. By knowing what drug they were taking, subjects in the study "developed" side effects associated with the drug, which were not in fact related to the actual chemistry of the drug. This is not to say symptoms were purely psychological, or invented — patients can experience very real pain as a result of the nocebo effect, and the expectation the drug will cause harm. The team said the mislabeling of statins as dangerous was a "tragedy" akin to the MMR scandal, which saw erroneous fears of vaccinations lead to a decline in childhood vaccinations against measles, mumps and rubella, and a corresponding spike in incidences of each disease thereafter. Fears of statin side effects may well have heightened the incidence of heart attacks and strokes, the team believe, and they call for the removal of warnings from the drug's packaging in future. Warnings were added in 2009 by the UK Medicines and Healthcare Products Regulatory Agency, following a series of observational studies that suggested such links. The researchers said the regulator did not make a "profound value judgement" based on available evidence, and should never have taken such action. 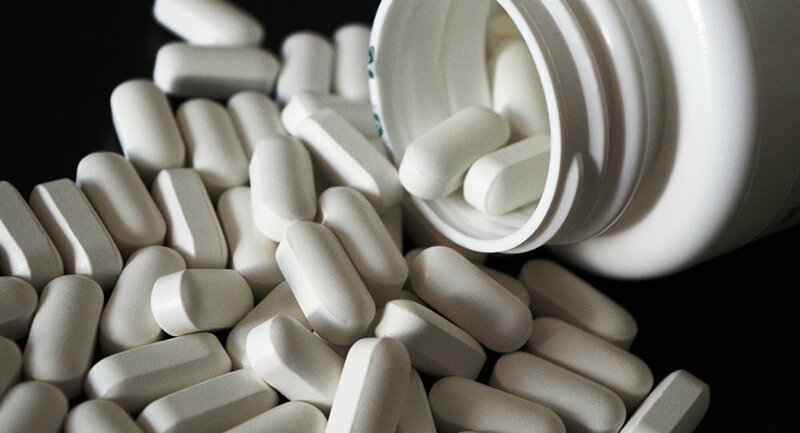 Nonetheless, the study did not conclude statins were without any side effects — the drugs does increase the risk of contracting diabetes by 9 percent, and its use may be connected to uncommon side effects such as myopathy, resulting in muscle weakness — although the benefit of reducing risk of heart attacks and strokes "overwhelms" the risk of side effects. However, some expressed skepticism at the findings. London cardiologist Dr. Aseem Malhotra, who has previously argued against mass prescribing statins on the basis they have at best marginal benefits, noted the study was funded by drug company Pfizer, a producer of statins, implying the study was not independent. @djsox13 @ProfTimNoakes @MarikaSboros @DrAseemMalhotra Crazy isn't it. Sponsored by Pfizer but not influenced by them. He said the misrepresentation of the benefits of statins would unfold to become "one of the biggest scandals in the history of medicine." Some Twitter users defended his position. @djsox13 @DrAseemMalhotra @ProfTimNoakes @MarikaSboros Shill — @nntaleb "His trial was funded by drugs firm Pfizer which makes statins. Prof Sever said Pfizer had not influenced the study."